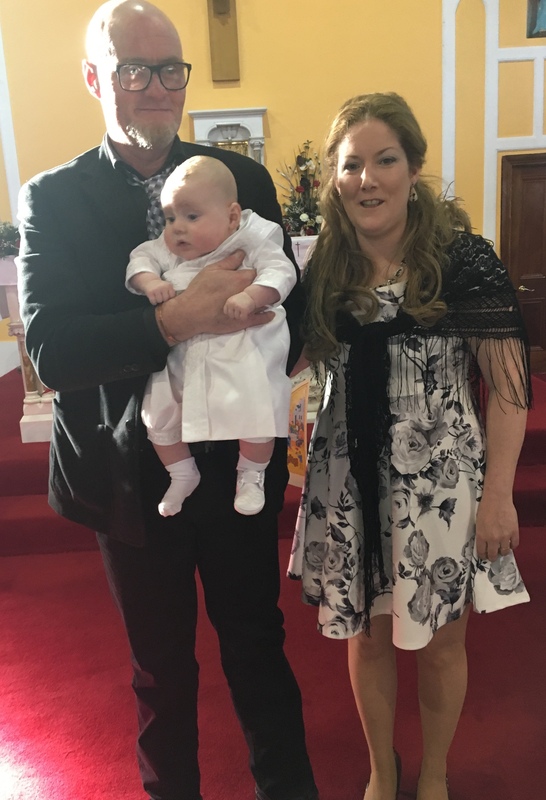 Dermot Valertine McMahon on his baptism day. Posted on February 3, 2018. Bookmark the permalink. Comments Off on DC8F22C7-D46A-41BA-80BF-3BE59BD7BA5D.